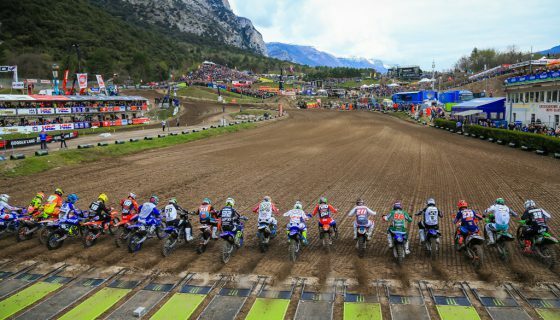 Youthstream gladly announces that Polisport will again be on board for the 2018 MXGP season after renewing their agreement. Polisport is a master in the production of after-market plastic parts and accessories. 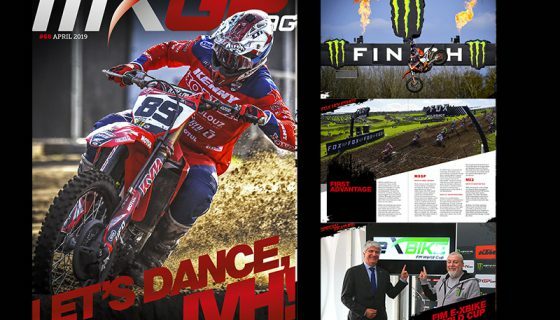 As a partner of the 2018 MXGP series Polisport’s bike stand and bike mat will be featured in the MXGP podium ceremonies. 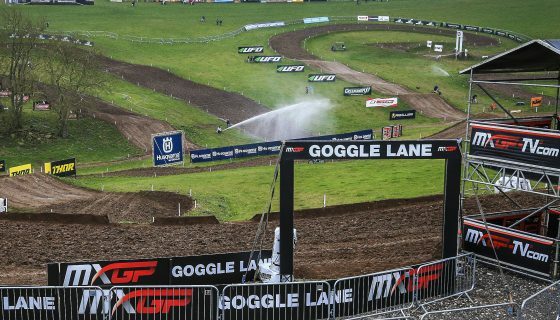 They will also have various advertising boards positioned around the many tracks, giving the brand television coverage, as well as worldwide recognition. The company based in Portugal is only a short distance from the Portuguese GP in Agueda and is excited for the return of racing to its backyard. Polisport was founded in 1978 and with their first products being replica plastics for motorcycles. 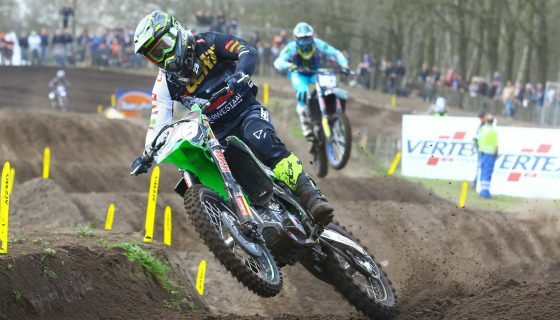 This has been the foundation of the business since and now, Polisport is the leading supplier for the top motorcycle brands in the industry, as well as a partner with the best teams in MXGP, such as Kawasaki Racing Team. 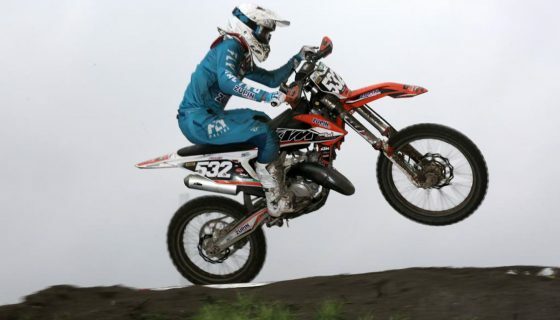 The inspiration to form a company focused on off-road bikes came from the heart, as the founder and current CEO – Pedro Araújo – was an avid off-road rider. 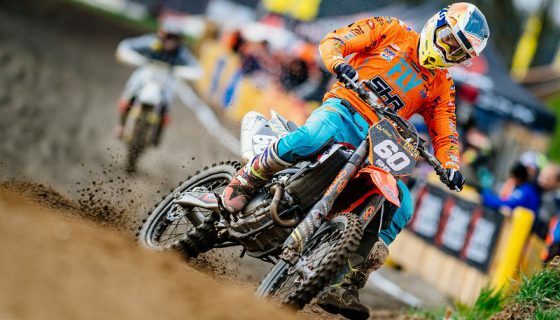 Since its opening Polisport has made a solid name for itself producing top of the line after market plastics for motocross, enduro and supermoto bikes. Their products include full replica plastic kits, headlights, hand guards, body protectors, along with some of the most innovative accessories on the market.